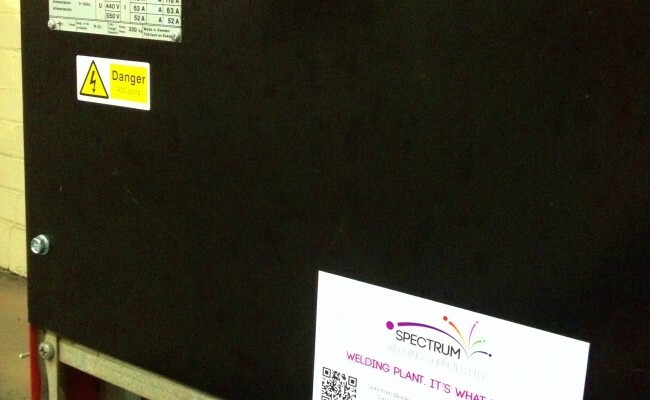 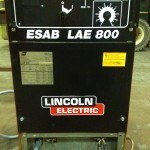 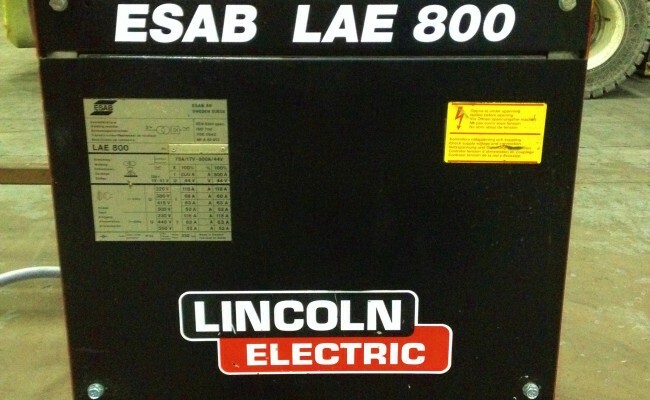 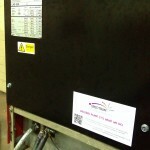 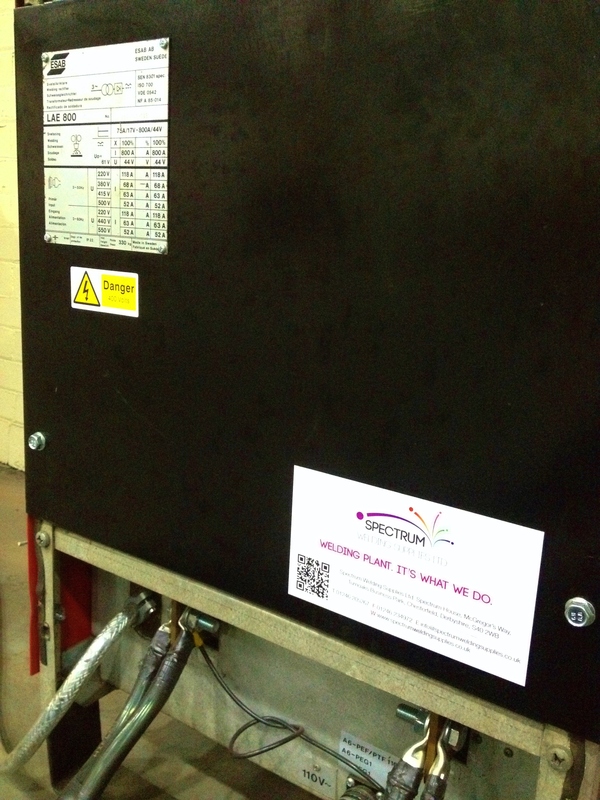 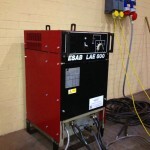 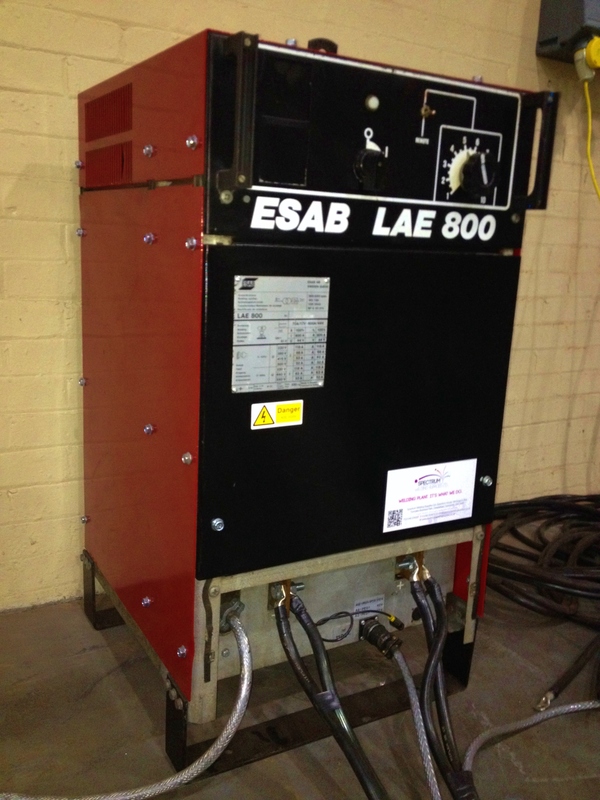 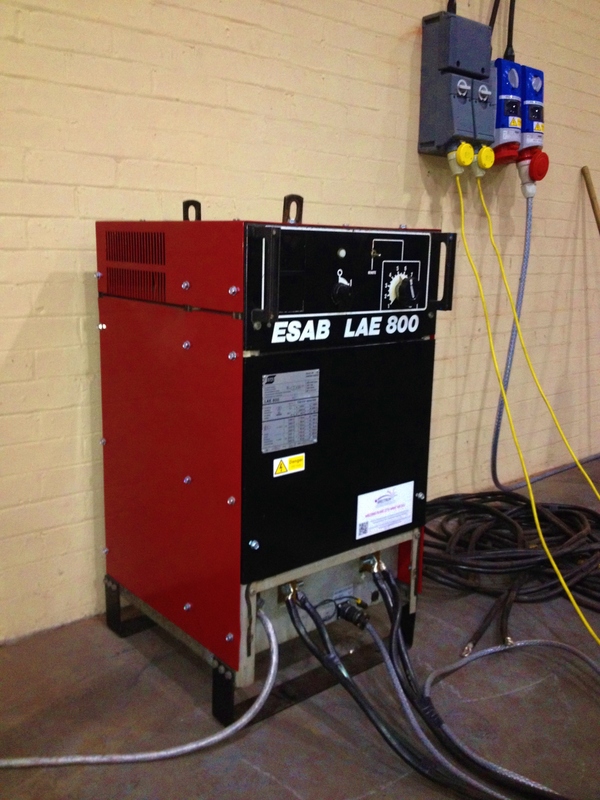 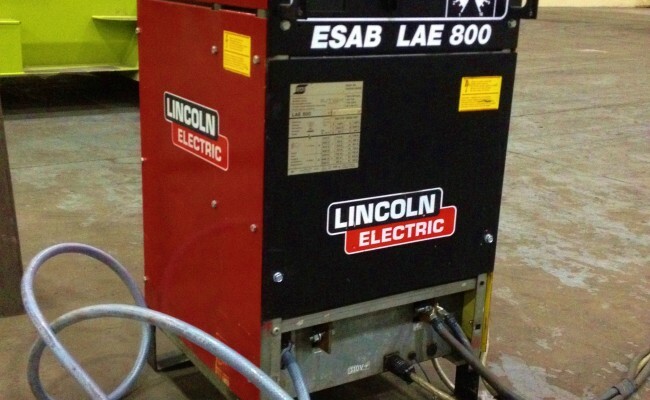 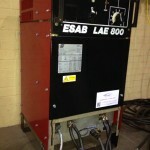 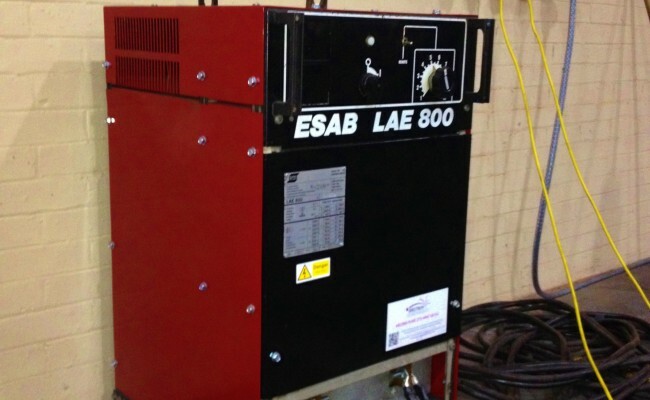 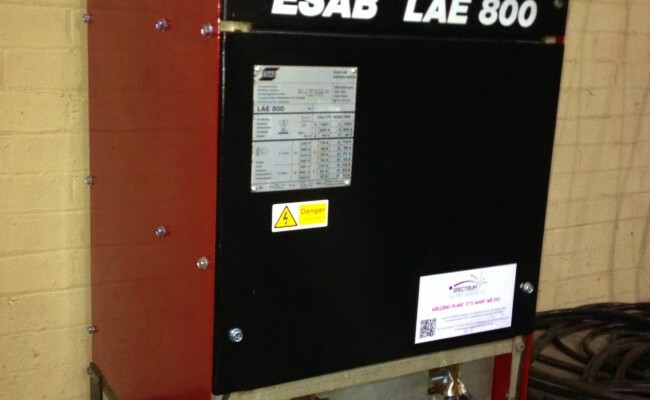 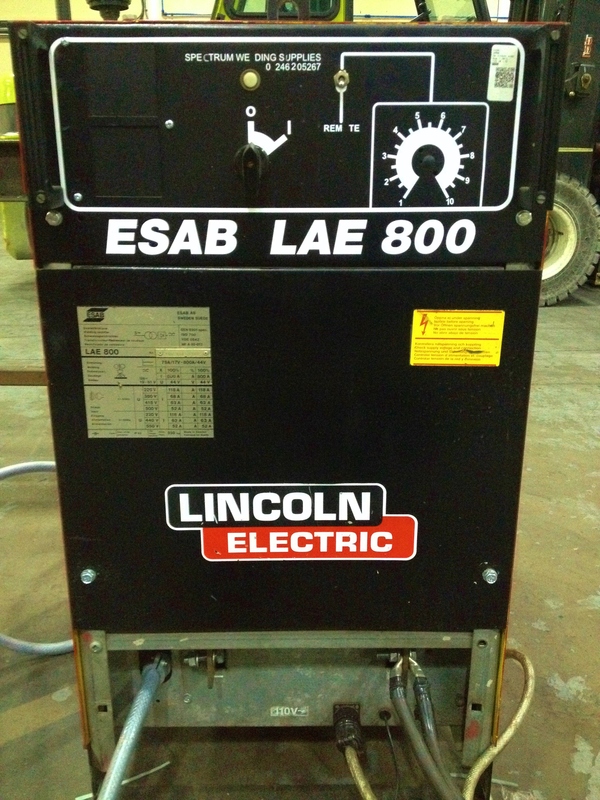 Here are photos of one of our ESAB LAE 800 sub arc power sources currently out on hire. 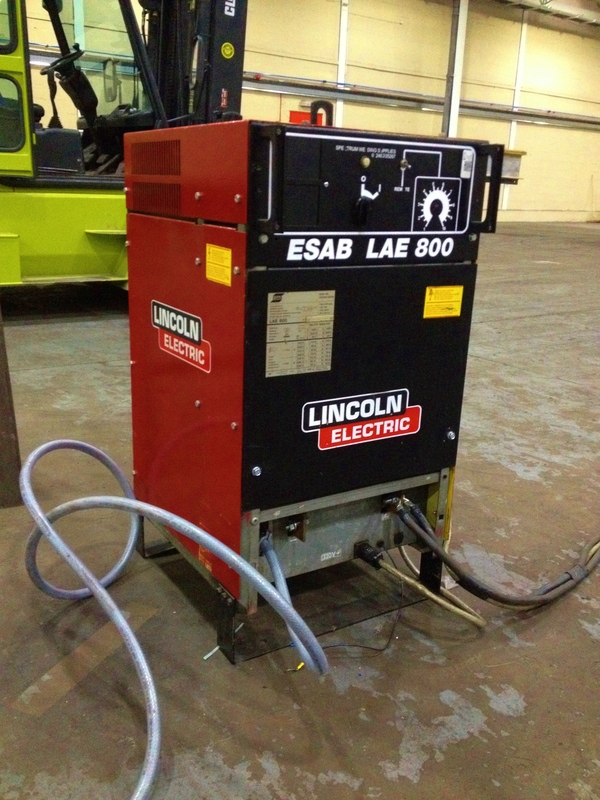 We have re-wired the LAE 800 machine to make it compatible with a Lincoln Electric NA-3N controller and head, as some customers have a preference. 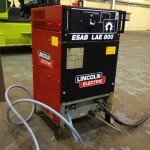 This ESAB LAE 800 sub arc is a quality machine and we use them every day for our hire plant, along with stocking used and brand new units available for sale.